Part of our restorative dentistry practice involves composite fillings. Composite filings are tooth colored natural looking dental filings that are the preferred by patients and doctors. 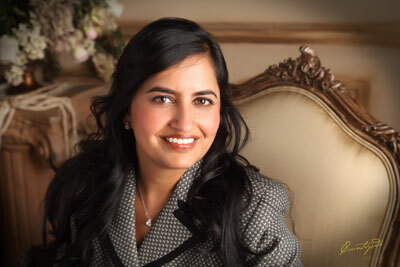 Teeth that are decaying can often be restored with the proper care. We’ve found that composite fillings not only serve well in restorative dentistry, but they also serve as a cosmetic tool. Since composite fillings are tooth colored they can improve the appearance of your smile. 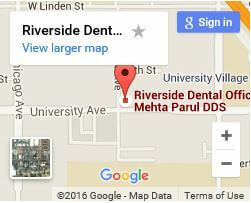 Dr. Mehta & Associates have a firm grasp of the use of composite filling and have restored hundreds of smiles in Temecula and Riverside. We would love to do the same for you. What is Involve in Composite Filling Procedures? 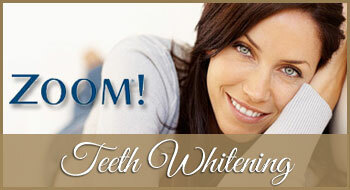 Cosmetic fillings are used to correct chips, cracks, stained and decaying teeth. 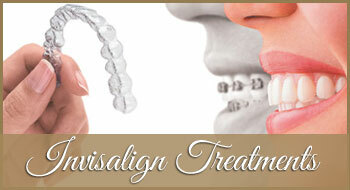 The process is not painful and can be completed during a single visit. After your teeth are cleaned, a special etching solution is applied. Next, we’ll add the composite agent that has been mixed to match your natural tooth color. As we apply the filling, it is shaped into a contour that is suits your mouth. Lastly, the composite filling is cured with a curing light that bonds it in place. You’ll be surprised at how closely your composite filling will resemble your natural teeth. 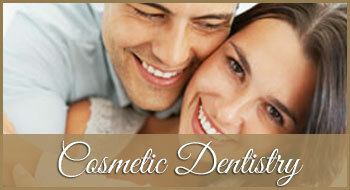 Most dental insurances will cover composite filling that are visible when naturally smiling. Nevertheless, composite filling are more expensive than metal fillings. 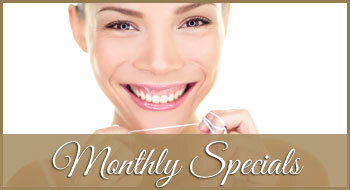 We offer financing options that help you to acquire the smile of your dreams. 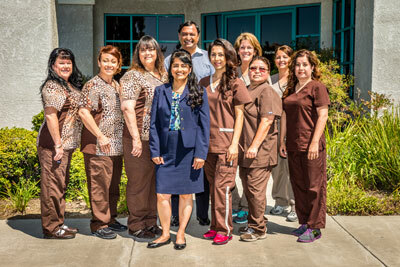 We combine state of the art technology with expert care. 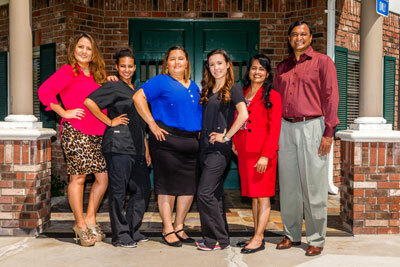 Dr. Mehta & Associates prepare for every patient and take notice of the smallest of details to make you experience a comfortable one. 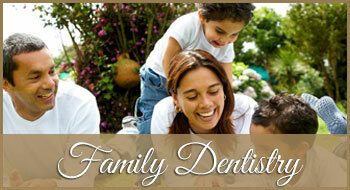 We understand that a visit to a dentist raises anxiety. However, our team calms your fears by guiding you through each appointment with detailed information, patience, and gentle care. 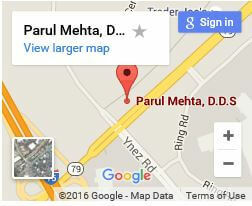 We invite you to take a digital tour of our facilities.